April is National Poetry Month, Mathematics Awareness Month, and School Library Month. In this edition of StationBreak, we highlight many great resources for teaching about the various ways in which poetry, mathematics, and school libraries are important in the educational lives of students. Featured resources this month include: professional development courses from the English Language Arts and Mathematics libraries; relevant AETN programming, such as the Colonial Williamsburg Electronic Field Trip series and the 30th anniversary of Arkansas Quiz Bowl; and relevant AETN PBS LearningMedia resource collections, which include lesson plans, media galleries, and videos you can use in your classroom. 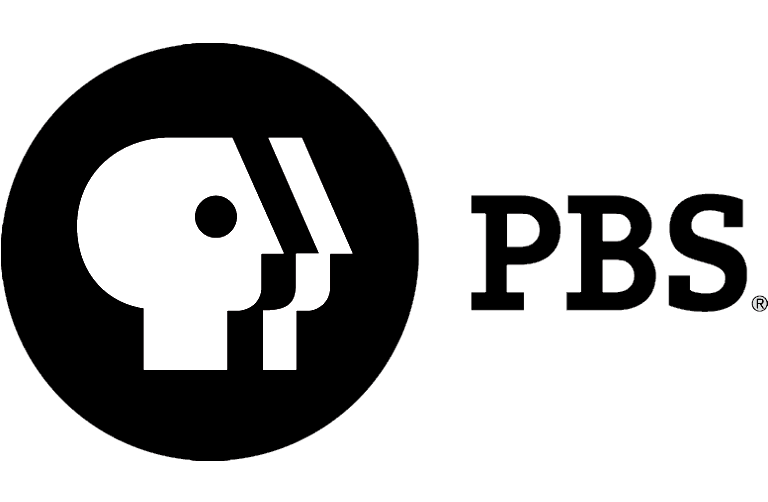 StationBreak informs you about upcoming AETN programming, professional development opportunities from ArkansasIDEAS, and educational resources from AETN and AETN PBS LearningMedia. 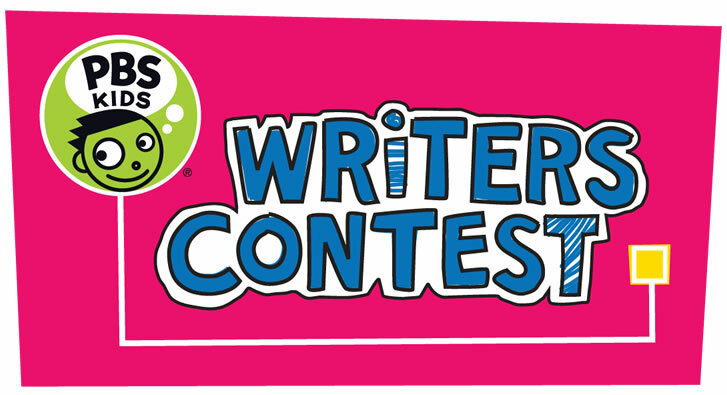 The AETN PBS KIDS Writers Contest encourages children in grades K-3 to celebrate their creativity by submitting their own original stories and illustrations. Entries are judged on originality, creative expression, storytelling, and integration of text and illustrations. Each entrant will receive a participation certificate, and 12 winners - three from each grade - will receive an AETN prize pack. For contest rules and additional information, including brainstorming activities to help your children get started, visit aetn.org/writerscontest. Stories must be postmarked by Friday, April 10, and mailed to: AETN - Writers Contest, 350 S. Donaghey, Conway, AR 72034. Signed entry forms must accompany each entry. Big changes are coming to ArkansasIDEAS! Follow us on Facebook and Twitter. Workshop three follows two master teachers - Vivian Johnson, who teaches eighth grade, and Jack Wilde, a fifth grade teacher - as they help their students develop as readers and writers of poetry. The workshop begins midway through Johnson's five-week poetry unit as she introduces a lesson on line breaks to her students. Wilde is using a published poem to teach his fifth grade students about writing poetry. After the students read and analyze the poem, Wilde gives them a topic and has them practice writing stanzas modeled after the exemplar to combine into a class poem. The workshop also features excerpts from a conversation between Wilde and Johnson and from an interview with Tom Romano, author ofClearing the Way: Working with Teenage Writers. This course explains why it's important for every teacher to become involved in teaching students how to read, write, and comprehend the subject matter being presented to them, with a focus on strategies for teaching mathematics. Participants will explore the common misperception that a lack of reading skills is the root of failure in content-area courses. These professional development resources and more can be found at ideas.aetn.org. Since 1995, Colonial Williamsburg has produced award-winning educational programs, known as electronic field trips, which combine live broadcasts with online classroom resources. This is a very popular and free viewing experience that is also available via live stream. Additionally, a number of related downloadable PDFs and other documents are available on the website for classroom use. The electronic field trip series airs monthly on AETN from October to April at 9 a.m. and noon.This month's episode, "Research Rescue Squad" airs April 16. Download the 2014-2015 broadcast schedule. High school students from across the state will showcase their intellect in the annual Arkansas Governor's Academic Competition at AETN Saturday, April 25, in "Arkansas Quiz Bowl 2015." "Quiz Bowl 2015" marks the 30th anniversary of this academic showdown. The finals will involve seven conferences for a total of 14 teams and will be broadcast in two parts - 9 a.m. to noon and 1:30 to 4 p.m.
"Quiz Bowl" is a celebration and recognition of scholarship that has been an AETN tradition since 1985. In a series of questions, players must display their knowledge in literature, math, science, history, art, music and economics. Teams from across the state compete for the chance to represent the Natural State in national tournaments. 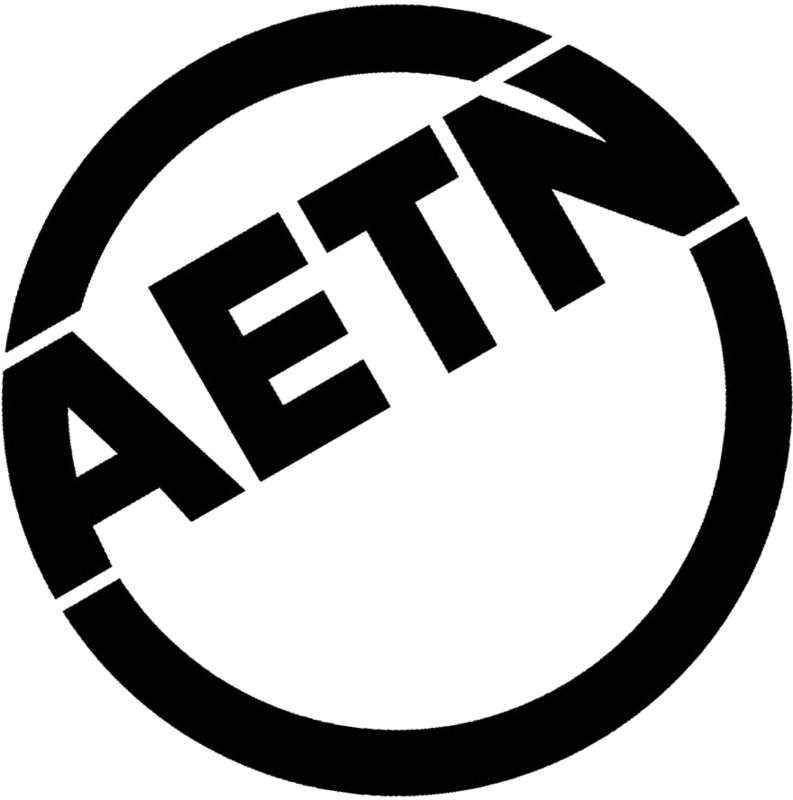 All games are broadcast from AETN, and scholarship money will be awarded. The Arkansas Governor's Quiz Bowl Association holds regional tournaments around the state during March. Teams are assigned to a site, and a random drawing places the teams on the pairing schedule. A percentage of teams in the tournament advance to the state tournament. The top two teams from each classification advance to the State Conference Finals. Wednesday - April 1 - 10:30 p.m. Mineral Explorers "Arkansas"
Monday - April 6 - 6:30 p.m. Exploring Arkansas "Arkansas's Fiddle Queen/Bull Shoals Eagles/Original Duck Dynasty"
Mondays in April at 9 p.m. Ganges "Daughter of the Mountains, River of Life, Waterlands"
Saturday - April 25 - 9 a.m. 30th Arkansas Quiz Bowl - Governor's Academic Competition " 2015 Part 1"
Saturday - April 25 - 1:30 p.m. 30th Arkansas Quiz Bowl - Governor's Academic Competition " 2015 Part 2"
AETN PBS LearningMedia has been updated with a new interface featuring a new student learning portal and a suite of productivity tools for teachers. Be sure to check it out!